Get ready to head to the Lost City of Gold in the latest Plants vs. Zombies 2. The fun game has just been updated with the first part of a two-part update. First up, you’ll be able to play 16 new “golden and molten levels.” And some of the 10 new bad guys include the pictured excavator zombie and bug zombie. 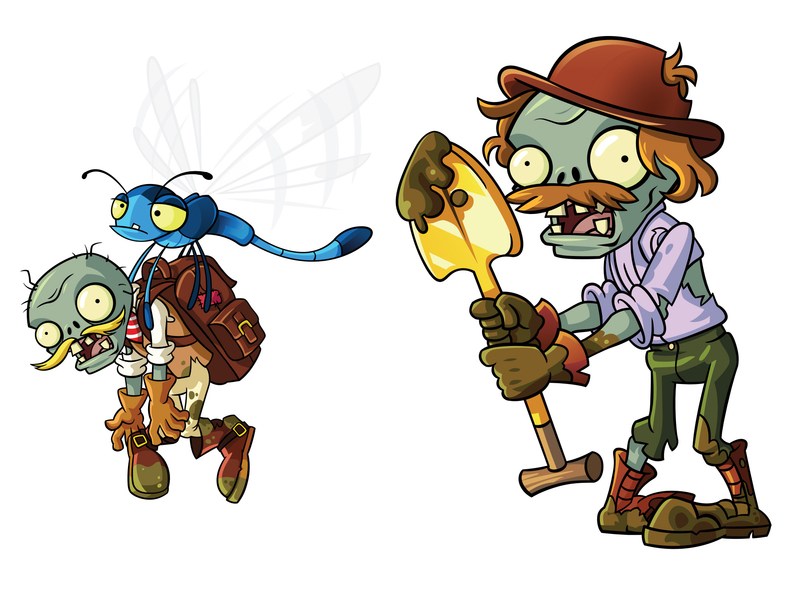 To battle the zombies, players can also use four new plants – A.K.E.E., Red Stinger, Endurian, and Premium Plant Lava Guava. Read more about all of the new zombies and plants here. Finally, the update brings a new gold tile Sun mechanic. You’ll get Sun the first time you plant on a Golden Tile and continue to collect as long as the plants remain on the tile. That will speed up the Sun economy for faster planting in the level. Here’s a teaser trailer about the new content. Click here if you can’t see it. 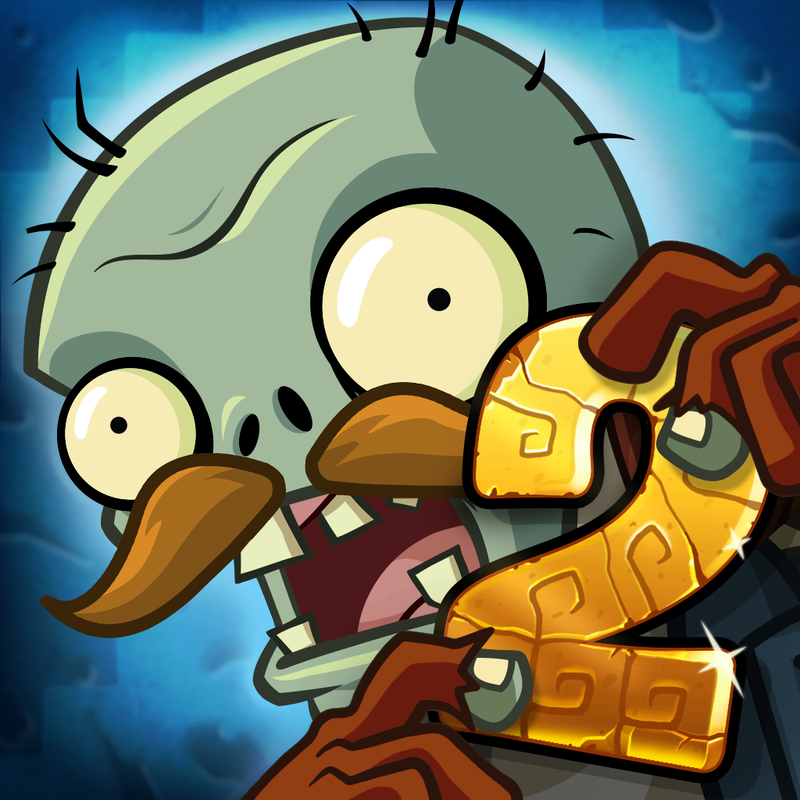 Plants vs. Zombies 2 is a universal app designed for the iPhone/iPod touch and iPad/iPad mini. It can be downloaded now on the App Store for free. As usual with this type of game, there are a number of in-app purchases available. While Plants vs. Zombies 2 has been available for almost two years, the nice number of updates has really kept the game fresh and interesting. For other news and reviews from today, see: Sproggiwood, a cute roguelike inspired by Finnish mythology, is now on iOS, Start your own meme with the updated Imgur app, and The National Geographic Channel arrives on Apple TV.